Incredibly dangerous scenario at which heart stops beating. Elderly people have a heightened risk for this issue. If the heart isn’t restarted by CPR or by defibrillation, the patient will have problems with brain damage and death. 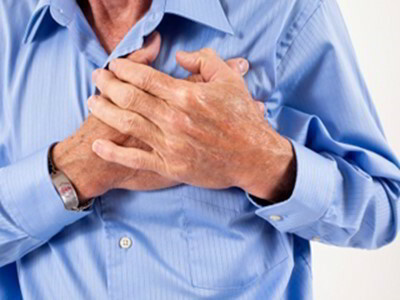 Cardiac arrest is generally due to coronary heart disease, including heart attack and other cardiac illnesses. Based on the American heart association, if the cardiac arrest casualty receives treatment with electric shock (defibrillation) within several minutes, the likelihood of survival greatly improve. On the other hand, the odds of survival drop by 7 to 10 percent for every minute without treatment, and most resuscitation efforts fail 10 minutes or more after cardiac arrest happens.